New! 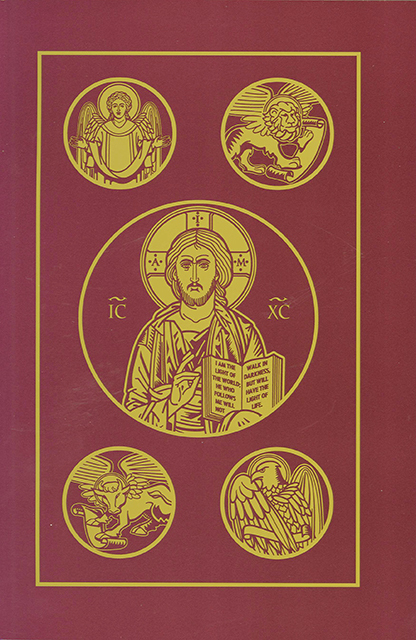 A completely new design and typeset edition of the popular Ignatius Revised Standard Version-Catholic Edition Bible. This revised version doesn't put the biblical text through a filter to make it acceptable to current tastes and prejudices, and is in conformity with the Church's translation guidelines. Includes nine colorful reference maps. Dimensions: 6 x 9inches. Paperback. 1096 pages.